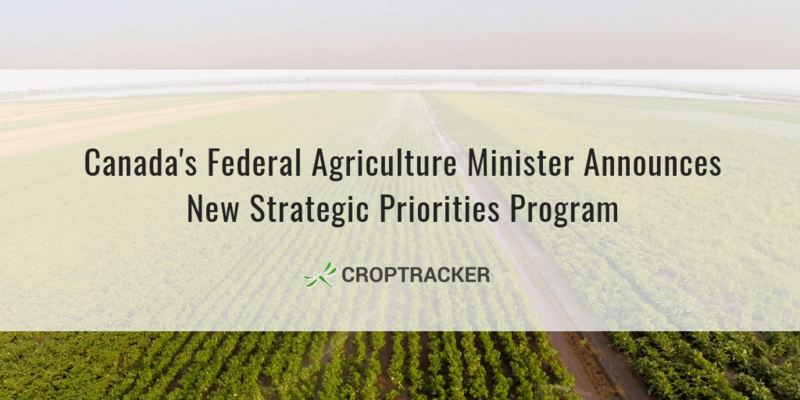 Last week the Canadian government announced the Canadian Agriculture Strategic Priorities Program (CASPP). According to federal agriculture minister Lawrence MacAulay, the program's objective is to foster the Canadian agricultural sector’s ability to seize opportunities, respond to new and emerging issues, and to generate solutions in order to remain competitive. CASPP will provide $10 million per year of non-repayable contribution funding and focus on four priority areas: adoption of new technology; environmental sustainability; strategic development and capacity building; and emerging issues. Last month, an extreme heatwave broke records and sweltered citizens across Australia. The six days between January 12 and 17 rank within the country's ten hottest days ever, with temperatures soaring to a height of 49.1 degrees Celsius (120 degrees Fahrenheit). The town of Marble Bar in Northwetern Australia suffered 20 consecutive days of above 40 degrees Celsius temperatures. Blisteringly high temperatures are as rough on plants as they are on us. Kris Werner, head of Dried Tree Fruits Australia, even reported that the heat has been cooking his stonefruit on their branches. "[The fruit] burn on the inside, they become squashy and you can't use them," he told the Australian Broadcasting Corporation. Says Lockyer Valley Growers president Michael Sippel, "Everyone is in survival mode right now, keeping water up to the crops they have and hoping the temperatures will turn." Of course, Australia's devastating heat conditions are rare. However hot, dry, and sunny conditions of a lesser severity can still cause stress and weaknesses in even the toughest plant. UV radiation can cause sub-lethal injury on leaves and sunburn fruit, which leads to damaged appearance and internal quality. Intense sunlight can cause photosynthesis to slow down or stop, resulting in less manufactured carbohydrates, which can reduce yields and fruit quality. Drought stress will reduce fruit size and stunt growth especially in young trees. 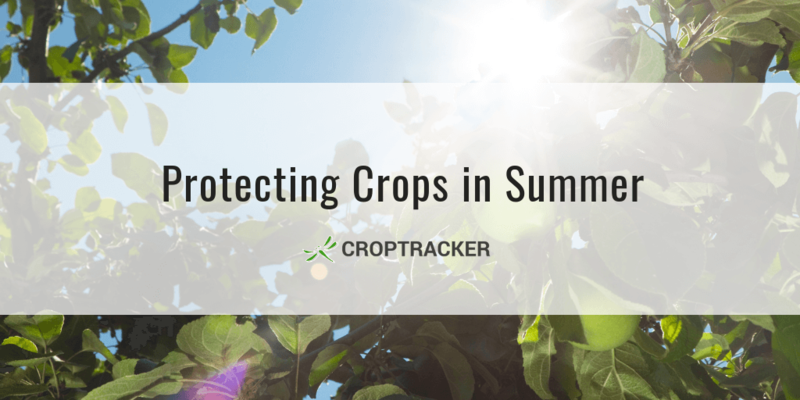 In today's blog post, the follow-up to our earlier post Protecting Crops in Winter, we discuss different ways in which growers protect their crops from brutally warm temperatures, sunlight, and drought conditions. 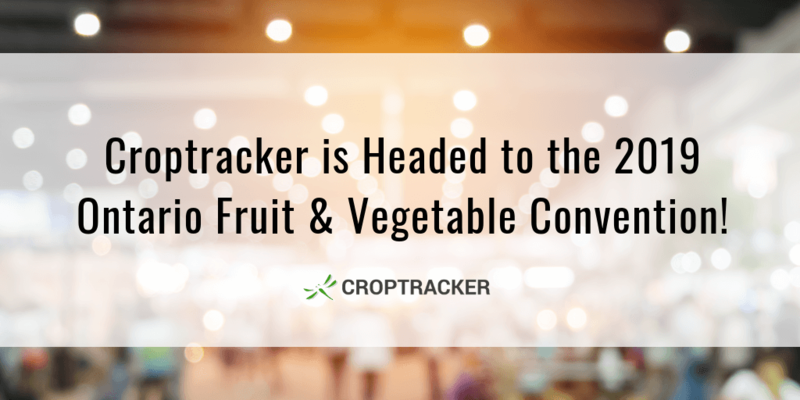 Croptracker is Headed to the 2019 Ontario Fruit & Vegetable Convention! Are you going to the Ontario Fruit & Vegetable Convention in Niagara Falls this year? If so, make sure to drop by Booths 1022-1024 on the trade show floor to say hello and be one of the first to view a live demo of Croptracker's exciting upcoming module: Harvest Quality Vision. 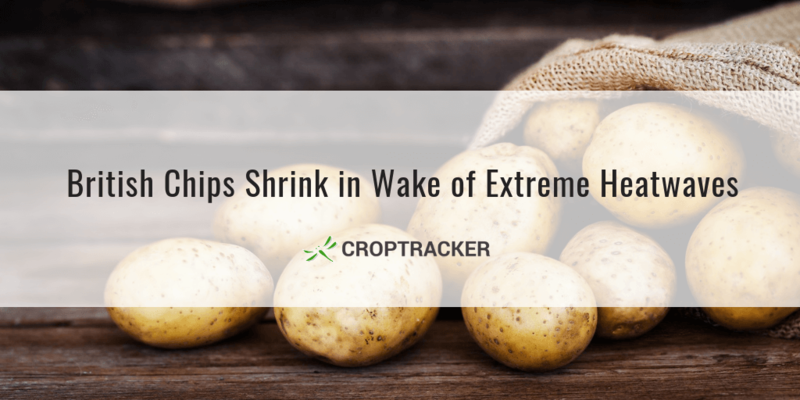 British chips (otherwise known around the world as "fries") were shorter in 2018 after extreme heatwaves left UK crops parched over the summer months. A lighter-than-usual snack may be seem like a superifical issue, but it's indicative of a problem that threatens to bring sweeping changes to the British produce industry and its growers.